Traveling is never a one-time event. We make every effort to create precious lifetime memories for our clients. 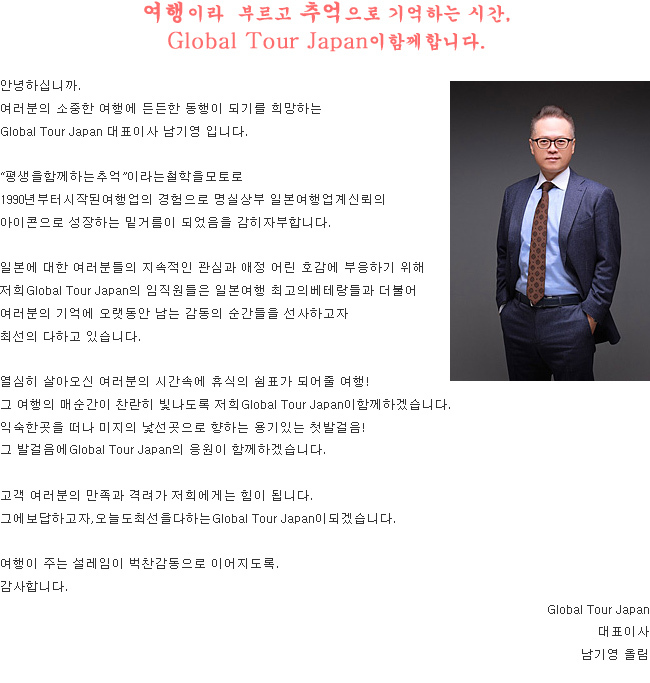 My name is Ki-Young Nam, and I am the CEO at Global Tour Japan. First of all, I truly welcome and appreciate all of you who are here visiting our website. These days, there is a rapid increase in number of travelers around the world who plans to travel in Japan, especially having Tokyo Olympics in 2020 ahead. In year 2015 there are about 20 million foreign tourists who visited Japan. This　2016, there are about 30% increase of foreign visitors. Since the past 24years, our company has always been professionally managing to create and offer many travel packages for our clients under our own philosophy, “Making Lifetime Memories.” In fact, we never think traveling is just a one-time event in life. We absolutely think that traveling is to make lifetime memories based on everyone’s precious life whether it is as short as 10 years or as long as over 30 to 40 years. Therefore, we certainly respect the valuable impressions from our clients after their wonderful trip, as much as their excitement in anticipation of going on a trip. 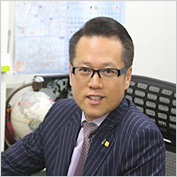 As the travel specialists, we will make every effort to provide great satisfaction to all of our clients by way of meeting the high expectations of many travelers interested in visiting Japan. We will always try our best to keep the excitement of meeting our clients, and to make beautiful and precious memories for our clients. We can make all arrangements like the following. 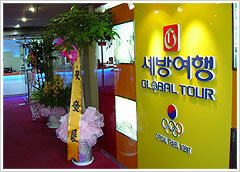 NICCHU PEACE TRAVEL SERVICE Co.,Ltd. Copyright © 2010 世邦旅行 グローバルツアージャパン Corp. All Rights Reserved.